You can download an evaluation version of Art Authority for Macintosh below. 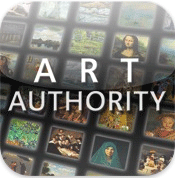 The current version of Art Authority is 3.2 and requires Mac OS X 10.5 or later. The evaluation version of Art Authority is fully functional and will run for 10 days before expiring.